Welcome to the go to site Health and Fitness News, a weekly diary which is cross-posted from lasix iv versus po The Stars Hollow Gazette. It is open for discussion about health related issues including diet, exercise, health and health care issues, as well as, tips on what you can do when there is a medical emergency. Also an opportunity to share and exchange your favorite healthy recipes. http://cancersupportmontana.org/?search=does-not-work-generic-levitra Once again this week’s H & F news is abbreviated due to other pressing matters. You can now find past http://e11even.ca/?search=best-priceer-propecia Health and Fitness News diaries here and on the right hand side of the Front Page. 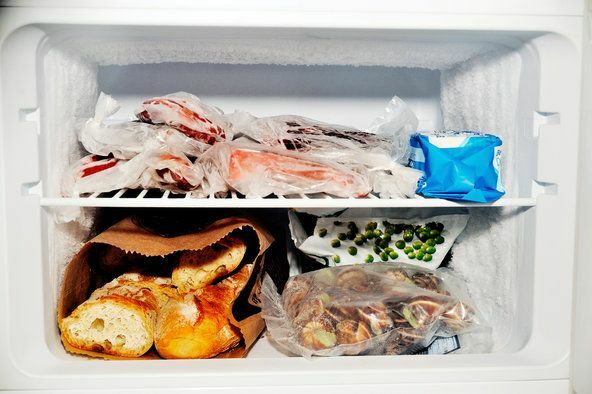 The notion that you cannot refreeze thawed foods “is a myth,” said Tina Hanes, a registered dietitian with the United States Department of Agriculture’s Food Safety and Inspection Service. Any raw or cooked food that has been thawed can be refrozen as long as it was thawed properly – in the refrigerator, not on the counter – and hasn’t spoiled. That includes raw meat, poultry, fish and seafood, Ms. Hanes said. 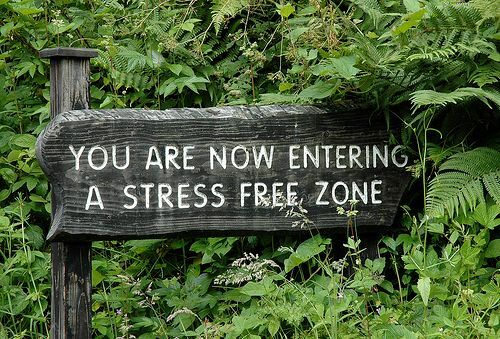 Welcome to the Health and Fitness News, a weekly diary which is cross-posted from The Stars Hollow Gazette. It is open for discussion about health related issues including diet, exercise, health and health care issues, as well as, tips on what you can do when there is a medical emergency. Also an opportunity to share and exchange your favorite healthy recipes. You can now find past http://caseyanthony.com/?search=provillus-and-propecia-used-together Health and Fitness News diaries here and on the right hand side of the Front Page. How many dishes can you cook on autopilot? I’m talking about easy meals that your hands can manage on their own, leaving your mind free to ruminate about your hard day at work or help your kids memorize their multiplication tables. If the answer is zero not counting scrambled eggs or pasta with jar sauce, read on. The more often you can just cook without worrying through a recipe, the freer, easier and more relaxed dinnertime will be. You and your family will be better fed, too. Making great meatballs is all about memorizing a basic ratio that you can adjust to suit your taste. Cooking fish for 10 minutes per inch of thickness is an old rule of thumb that works perfectly when roasting fillets or steaks. You can use any kind of meat to make these dead-simple scaloppine – veal, turkey, chicken, pork, even beef if you can find pieces thin enough. If you keep canned beans, tomatoes, onion and garlic in your pantry, you can make this dish on any weeknight without having to shop. 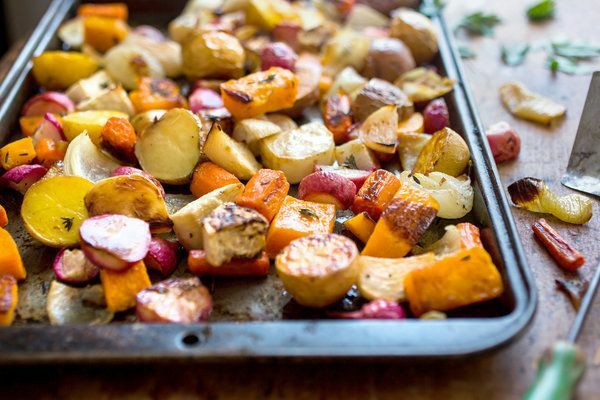 The key to roasting all kinds of vegetables is to know the right temperature for cooking them. You can now find past http://creativelittleparties.com/?search=generic-propecia-for-sale Health and Fitness News diaries here and on the right hand side of the Front Page. 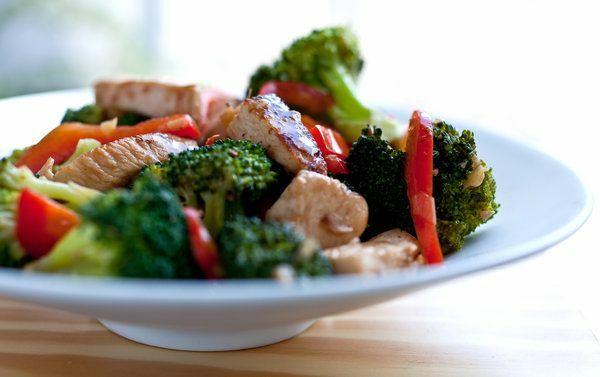 Over 50 percent of this colorful chicken stir-fry is composed of vegetables. Crunchy, water cucumber contrasts nicely with soft eggplant in this stir-fry. This stir-fry is a light meal, sweet and spicy. The rich, nutty taste of brown rice adds a satisfying note to this dish. For a vegetarian version of this dish, try it with tofu instead of shrimp. President Bill Clinton’s grand jury testimony in the Monica Lewinsky scandal aired on TV; Authors H.G. Wells and Stephen King born; ‘Monday Night Football’ premieres; Actor-comedian Bill Murray born. You can’t move mountains by whispering at them. You can now find past http://citiva.com/?search=a-href-purchase-prednisone Health and Fitness News diaries here and on the right hand side of the Front Page. This is the first summer in a long time that I haven’t had a tomato garden. 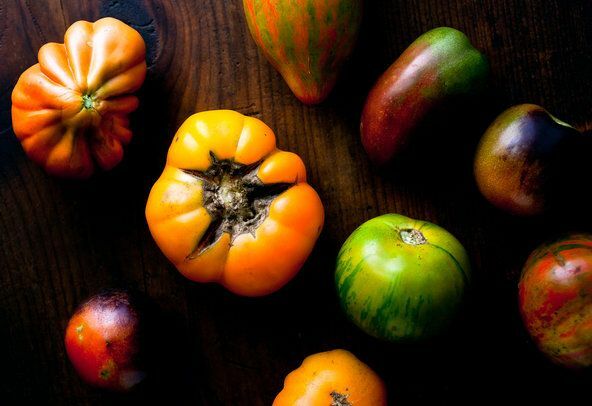 My garden needed a rest, and my plan was to work on my annual tomato piece for Recipes for Health during the two weeks I spent in Provence, where my love affair with Mediterranean cuisine began. It was an easy assignment. Summer cooking here revolves around tomatoes, squash and eggplant, and these ingredients pretty much dominated my market baskets. This dish is inspired by the Catalan signature dish, but mustard takes the place of the traditional raw garlic. Tomatoes do double duty here, forming a sauce and decorating the top of the dish. Cooked in packets, this savory fish dish can be assembled well ahead of time and baked at the last minute. A tian takes a little time to assemble, but you’ll be rewarded with a beautiful presentation of summer’s bounty. Dijon mustard spread on the pastry dough before baking adds even more French flavor to this dish. You can now find past http://maientertainmentlaw.com/?search=levitra-woman Health and Fitness News diaries here and on the right hand side of the Front Page. I’m still traveling. The regular health and fitness will return next week. As long as there are still peaches, plums, apricots, berries and nectarines to be had, I’m buying them up and making pies and galettes. 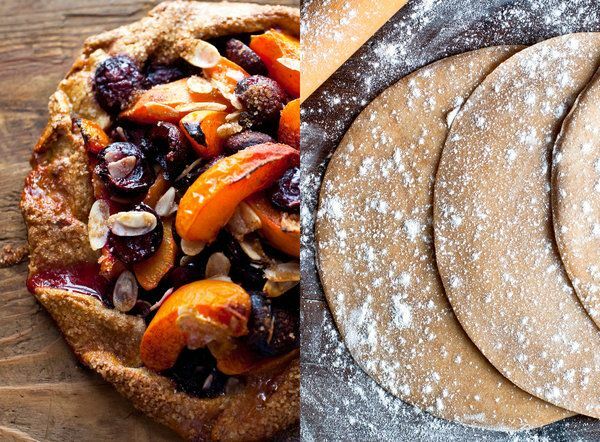 A galette is a free-form pie, more rustic than a tart. Although they’re usually made with classic buttery pie dough or puff pastry, I’ve been working at developing a dough recipe that is delicate and tasty but not too rich. I decided that a yeasted dough could work, and came up with a formula that yields enough for two galettes but has only 60 grams of butter (about 4 tablespoons). The flavor is nutty and rich because of the whole-wheat flour, but the dough isn’t heavy. The trick is to roll it very thin, then freeze it right away so that it doesn’t continue to rise and become too bready, and also so that it’s easy to work with when you are ready to assemble the tart. The dough works beautifully for these free-form galettes. This yeasted dough is a cross between a pizza dough and pie crust dough. Almond flour spread over the crust before baking adds flavor and absorbs juice to keep the crust from getting soggy. Baking deepens the flavor of even less than perfectly ripe apricots. The plums’ deep color and the perfume of orange zest give this tart extra appeal. Use whatever stone fruits and berries you like for this delicious odds-and-ends pie. Welcome to the Health and Fitness NewsWelcome to the lasix cause metabolic alkalosis Stars Hollow Health and Fitness News weekly diary. It will publish on Saturday afternoon and be open for discussion about health related issues including diet, exercise, health and health care issues, as well as, tips on what you can do when there is a medical emergency. Also an opportunity to share and exchange your favorite healthy recipes. You can now find past http://cinziamazzamakeup.com/?x=vardenafil-contrassegno-online-in-italia Health and Fitness News diaries here and on the right hand side of the Front Page. This week’s digest is abbreviated since I am, once again, traveling this week. There is little room in my repertoire at this time of year for dishes that don’t include tomatoes, but this week I kept it pretty simple. I tried a new recipe for roasting tomatoes. I roasted them for 2 hours at a low temperature (300 degrees), which didn’t dry them out completely but intensified everything about them. I snacked on them all week, and also put them through a food mill for sauce. They will definitely become a habit, along with the fresh tomato sandwiches I’ve been eating for lunch every day. This won’t stop until September. An irresistible way to use the freshest tomatoes. Tomatoes make a great base for a luxurious summer risotto. Tomatoes and summer squash make for delicious taco fillings. 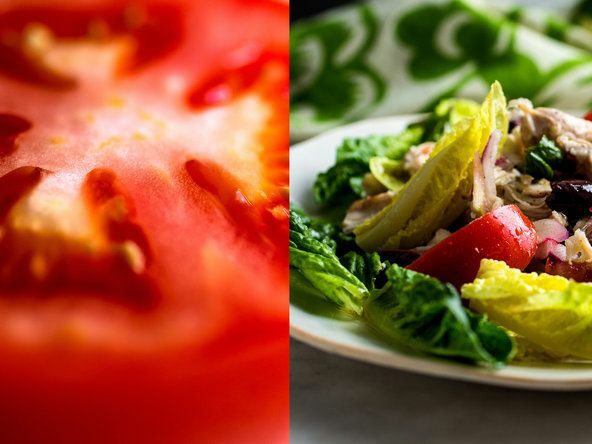 A tomato-centric Greek salad that is substantial enough for lunch or a light supper. This method of roasting won’t dry out the tomatoes completely but will intensify everything about them.